Adapt the nursing cover letter sample for your own use when applying for a nursing job. This nursing resume cover letter is designed to get the reader's attention and ensure that your job application is followed up on. Highlight your experience and skills as they relate directly to the nursing position you are applying for. 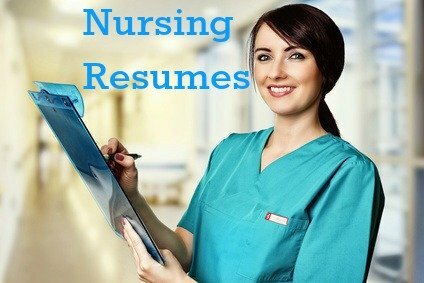 It is your cover letter that will get your resume read and take you to the next level in your nursing job search. I received my Bachelor of Science degree in Nursing from XYZ University in 2012 and my Certification in Critical Care Nursing in 2014. This comprehensive nursing job description clearly details the typical duties and responsibilities associated with nursing jobs. Use it to build a convincing cover letter and resume. This cover letter template will help you develop a professional nursing cover letter.